 Dunsters Farm is not a big corporate food service, we are 100% independent and family run.  This doesn’t mean that we’re not professional; it means that you get great service. We don’t just say that we listen to our customers, we are flexible to meet your needs. We are proud of our heritage and although we embrace new products and are not scared of change, we never forget our roots. We know that running a food business or a kitchen is not always easy so we offer support wherever we can. Above all, we love food and we know a great product when we see one. Our aim is to get it right every time but if you do have a problem, we’re only a phone call away. We offer exclusive own label products as well as the big brands and we are always on the lookout for local suppliers. Our vans are on the road Monday to Friday delivering food and drink supplies to hospitals and high schools, delis and diners. Whether you’re in Bootle or Brighouse, Southport or Sheffield, we offer regular deliveries throughout the North of England. For customers closer to home, we offer a click + collect service allowing you to pop in to collect your order anytime from 6am until 4pm, Monday to Friday. Proud to be 100% independent and family run – for over 50 years! Our friendly team are always happy to help. 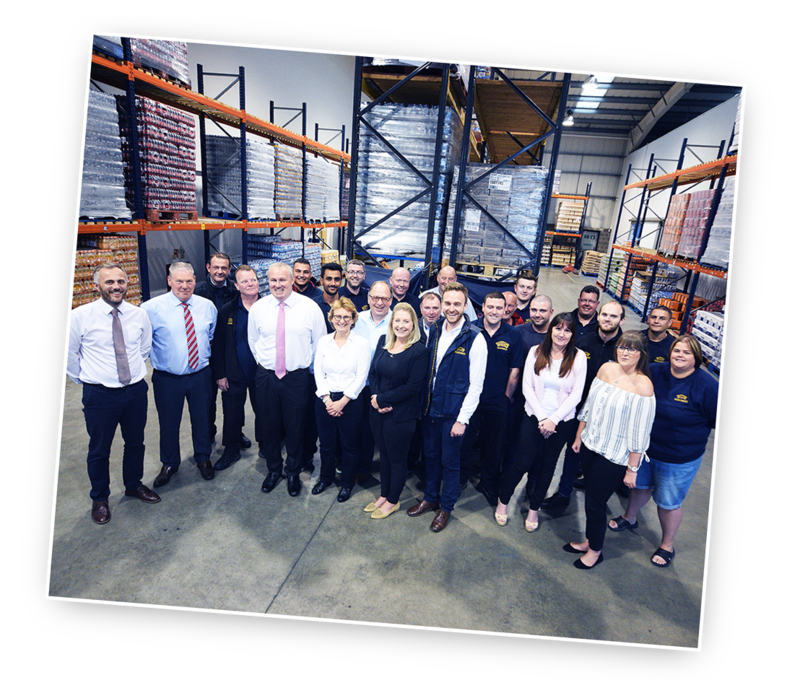 From our office based telesales and warehouse operatives to our team of professional drivers we are proud of every member of the Dunsters team. You’ll spot our vans across the North, from Wrexham and Crewe up to Harrogate & Kendal, delivering quality products since 1963!